Description: Shrubs 0.5-1.5 m tall. Habitat Found on arid coastal plains on rocky or clay substrates up to 120 m on most main islands (Wagner et al. 1990:876). Medicines: For treating the illness nahu‘aki o ka opu mai na makua mai ("gripping stimach ache"). 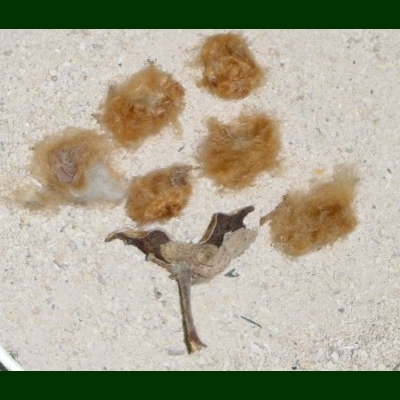 To prepare, one needs to dry the flowers of ma‘o, nohu (Tribulus cistoides), ‘ilima (Sida fallax), and pua aloalo (cf. Hibiscus arnottianus) in the sun on niu (coconut, Cocos nucifera). The tap roots of ma‘o, ‘uhaloa (Waltheria indica), pōpolo (Solanum americanum), ‘ohi‘a ‘ai (Syzygyium malaccense), kō honua‘ula (red sugarcane, Saccharum officinarum), and koali (Ipomoea spp.) are mashed and heated into a liquid form. The dried leaves are drunk with the liquid mixture (Chun 1994: 217–218). 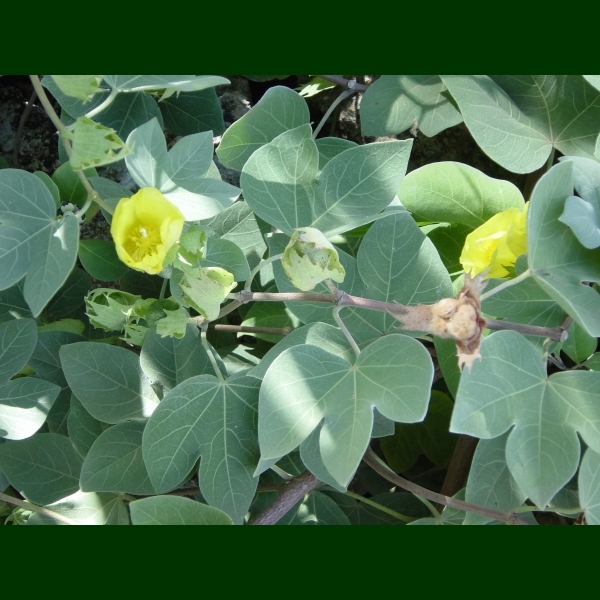 Non Medicinal Uses: Flowers for yellow dye and leaves for green dye for kapa (Abbott 1993:66). Propagation Information: Easy. Presoaked seeds sprout in a few days; young seedlings with few leaves can be transplanted into the ground, need partial shade & careful watering for a few weeks but then thrive in full sunlight; wide range of soils with good drainage; flowers in 2 years (Bornhorst 1996:39; Bornhorst and Rauch 1994:10–11; Culliney and Koebele 1999:109–112).